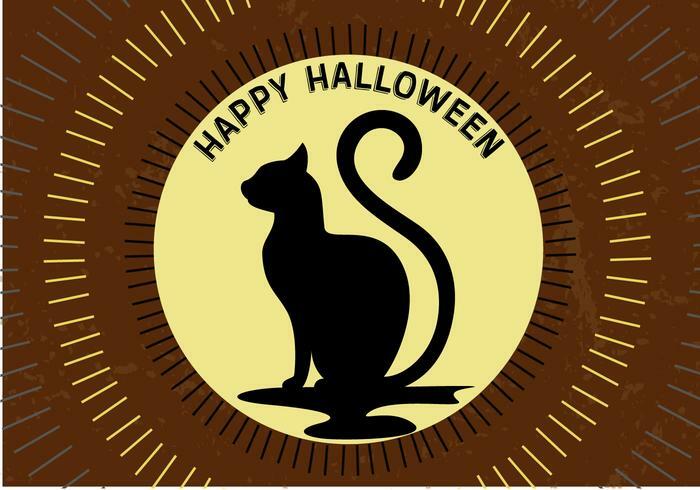 Happy Halloween cat in a moon. 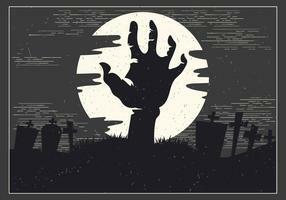 Vector illustration on a Halloween Zombie theme on dark background. 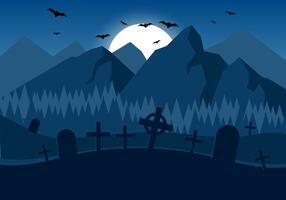 Vector Halloween illustration on a Monster Party theme with moon and bats. 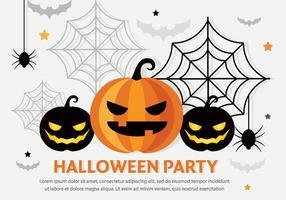 Vector illustration on a Halloween Party theme with pumpkins. 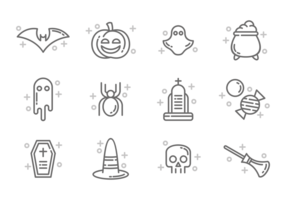 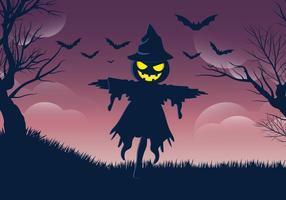 Vector illustration on a Happy Halloween theme with pumpkins. 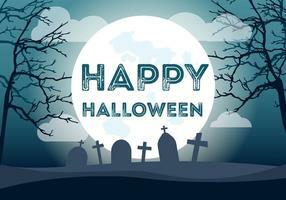 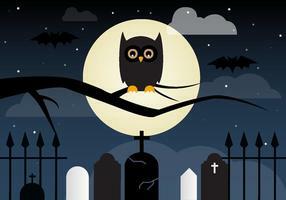 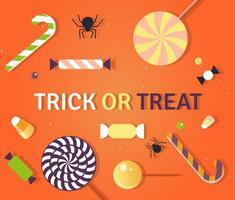 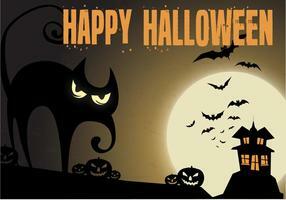 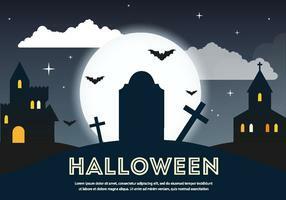 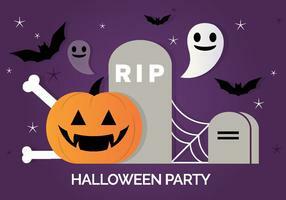 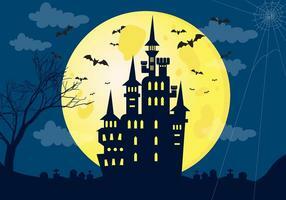 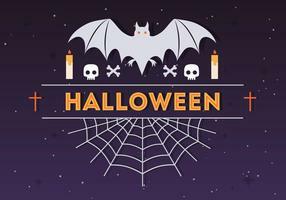 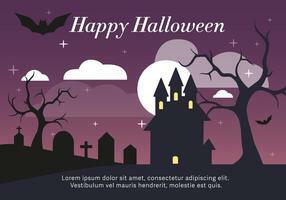 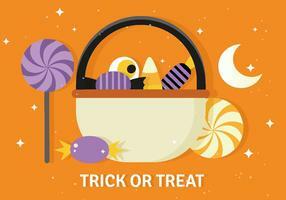 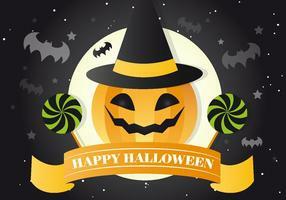 Vector illustration on a Halloween Party theme on dark background.